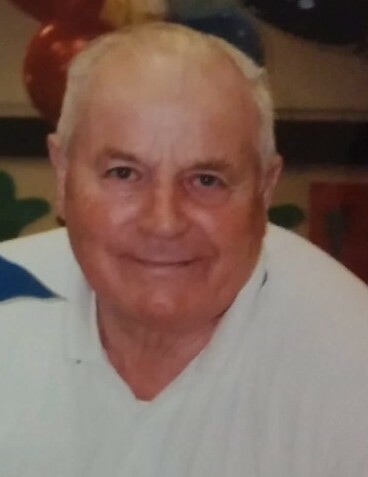 Jose Jorge da Silva died on Friday, Aug. 31, 2018, at Valley Convalescent Hospital. He was 88. A native of the Azores Islands, Mr. da Silva lived in Watsonville for 39 years. He had worked for 25 years at Granite Construction before retiring. Mr. da Silva was a devoted member of Our Lady Help of Christians Catholic Church and sang in the Portuguese choir there. He also enjoyed playing cards and dominos. Mr. da Silva is survived by his wife, Maria; five children, Manny da Silva, Maria Rebelo, Joe da Silva, Lisa Diaz, and David da Silva; 12 grandchildren; five great-grandchildren; brother, Manuel da Silva in Pico, Azores; and sister, Maria Cardoso. A Rosary and Mass of Christian Burial will be celebrated at 12:30 p.m. at Our Lady Help of Christians (Valley Catholic Church) on Monday, Sept. 10. Burial will follow at Valley Public Cemetery. Mehl’s Colonial Chapel has been entrusted with the funeral arrangements.